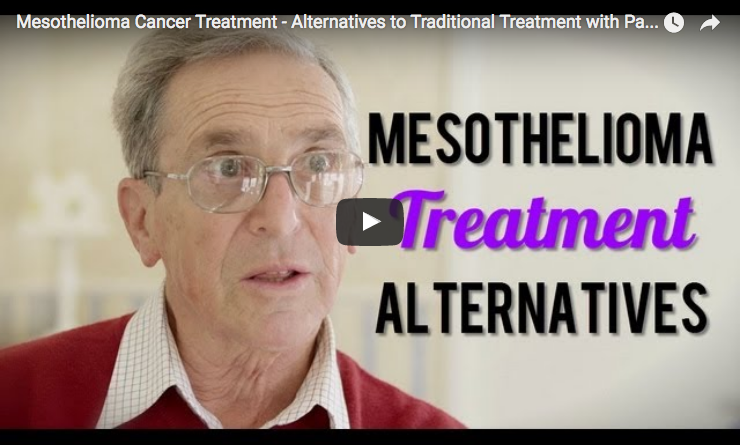 Bronchoalveolar lavage may be a promising way of confirming asbestos exposure, allowing clinicians to identify people at risk of developing mesothelioma. The study, “Utility of Bronchoalveolar Lavage for the Diagnosis of Asbestos-Related Diseases,” conduced by a Spanish research team, was published in the journal Archivos de Bronconeumología. Bronchoalveolar lavage, an easily performed and well-tolerated procedure, consists of irrigating a patient’s bronchi with a saline solution to detect cellular (mostly immune cell) and acellular changes in the lungs, helping doctors to diagnosis and manage certain diseases. The method had already been proposed as an objective way of detecting asbestos exposure. Maria Jesus Cruz, with University Hospital Vall d’Hebron, Barcelona, and colleagues assessed its performance and diagnostic reliability for asbestos-related diseases. They collected bronchoalveolar lavage samples from 72 patients undergoing bronchoscopy, mostly men who were on average 66 years old. Lung tissue from 23 of these patients was also analyzed. The accepted threshold value for diagnosing asbestos-related diseases is one asbestos body per milliliter of fluid or, in the case of lung samples, 1000 asbestos bodies per gram of dry tissue. Analyzing patients’ history and medical records, the researchers identified 39 people who had been exposed to the carcinogen. 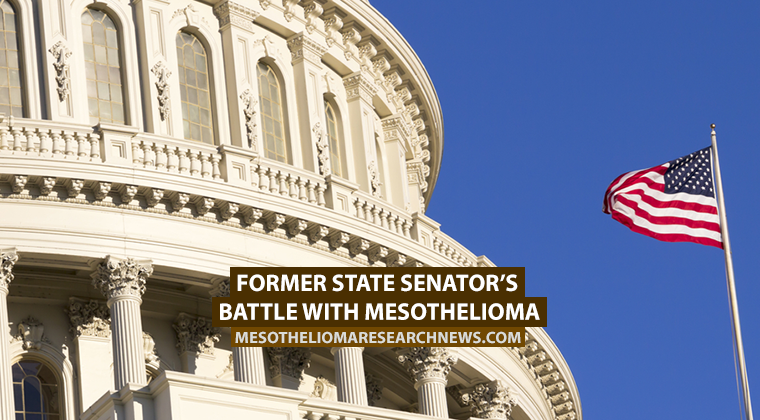 However, only 33 percent of these patients exhibited asbestos bodies above the threshold value. In addition, among the 33 patients with no history of asbestos exposure, five had asbestos bodies above threshold values. Nonetheless, the team reports a significant difference in the levels of asbestos bodies in exposed and non-exposed patients. The researchers found that the best threshold value to detect asbestos exposure is half the previously established value — 0.5 asbestos bodies per milliliter of bronchoalveolar lavage fluid — which showed a sensitivity of 46 percent and a specificity of 83 percent. This means that this threshold value can identify 46 out of 100 patients with asbestos exposure, and 83 out of 100 patients who were never exposed to the carcinogen. Together, the results suggest that bronchoalveolar lavage is an objective measure of exposure to asbestos. Given that correlation between asbestos bodies in both the brochoalveolar fluid and the lungs is good, the researchers believe that both techniques can be used to analyze a person’s exposure and disease risk. Tagged asbestos, asbestos bodies, asbestos-related diseases, bronchoalveolar lavage.